Bertrand Lessard is from Quebec and has been with Ford for more than 40 years. Ford Motor Co. has named Canadian Bertrand Lessard head of its Philippines operations. Bertrand assumes the post of managing director of Ford Philippines on Aug. 1, replacing Lance Mosley, who held the job for the last 18 months. Lessard has been with the automaker for more than 40 years. Back in 1976, he started his career as a service technician at a Ford dealership in his home province of Quebec. He eventually landed a job as a warranty claims analyst at Ford’s Canadian headquarters in Oakville, Ont., in 1984. 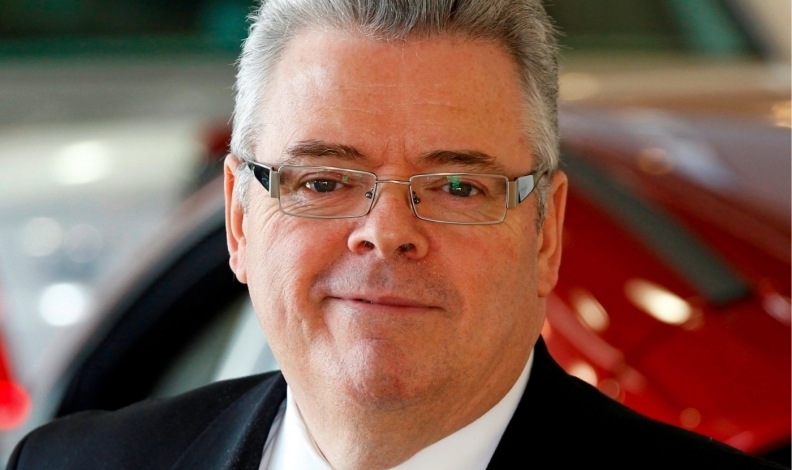 Lessard then handled Ford Canada’s after-sales and advertising departments for a time, before moving to Dubai as the automaker’s Middle East marketing director in 1995. “Bertrand has a wealth of experience with Ford in markets around the world and his leadership will help us continue to grow our business and our brand in the Philippines,” Mark Kaufman, president of Ford ASEAN operations, said in a statement. Meanwhile, Mosley is returning to the United States after six years in the Asia Pacific region. “Lance put tremendous attention to improving Ford’s after sales support of our customers, and the benefits of these efforts will be seen for years to come,” Kaufman said.